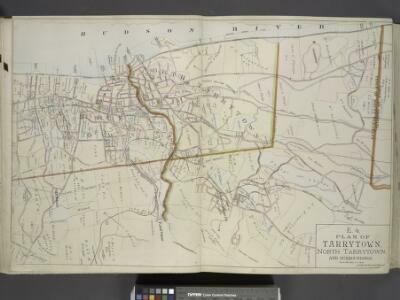 Description: from Atlas of the Hudson River Valley from New York city to Troy, including a section of about 8 miles in width. Published by Watson & co. Compiled from official records and careful surveys, under the supervision of F. W. Beers.